Wedding planning has begun! It might have taken a bit of time, but since we finally decided on a destination (scroll to the end of this post to find out where! ), we can rest a little easier and devote some time to planning. Now that everything is settled, I’ve been having so much fun working out details and finding pieces for our special day. Today, I’m sharing my favorite Etsy wedding finds with you girls! I loved putting together this list, even though it’s been dangerous. I currently have 5 pending orders. Haha! 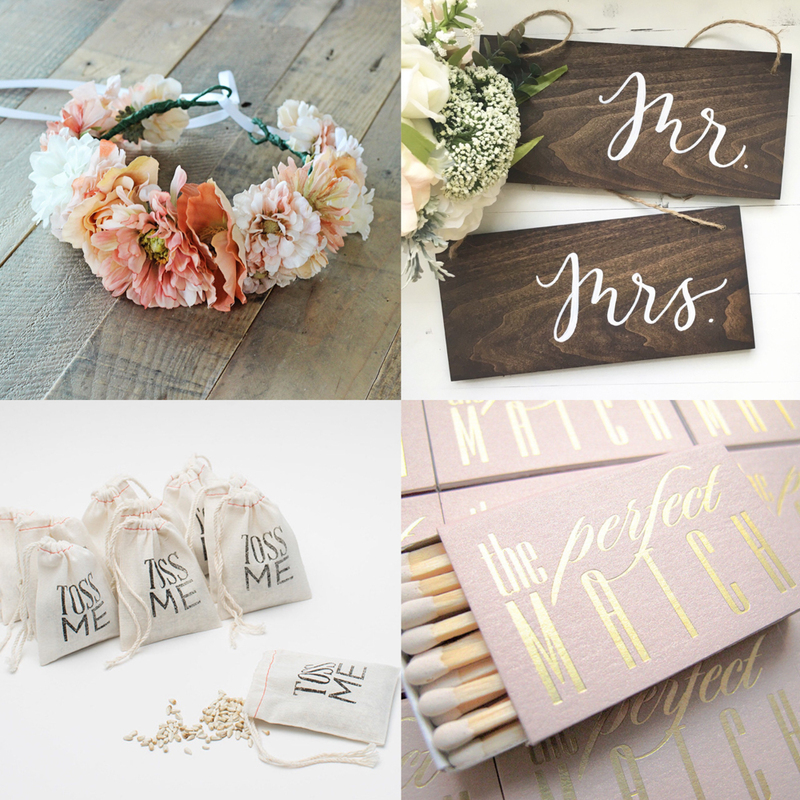 Etsy has such a wide variety of shops where you can curate and customize the pieces that work best for your wedding. From Save The Dates, to your Invitiations and every event in-between, Etsy has you covered on finding the best paper goods for your day. 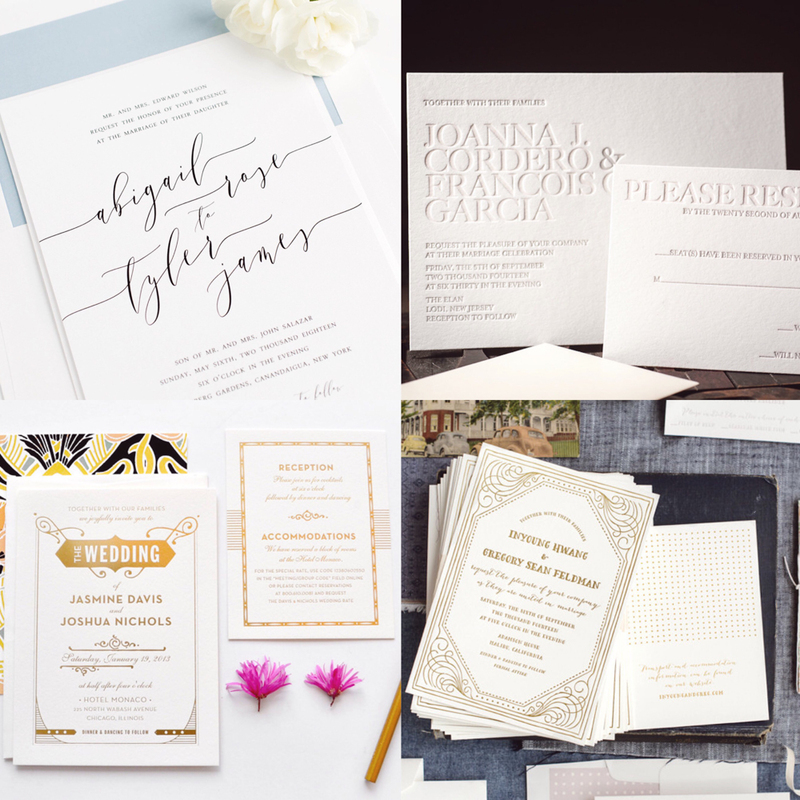 Whether you’re on the hunt for a quick printable design, customized artwork or letterpress, there are so many options that can be tweaked for you! Since we are having a destination wedding, it’s been hard finding invitations that can cover everything we need them to say (transportation, hotel rooms, things to do in the area etc.). 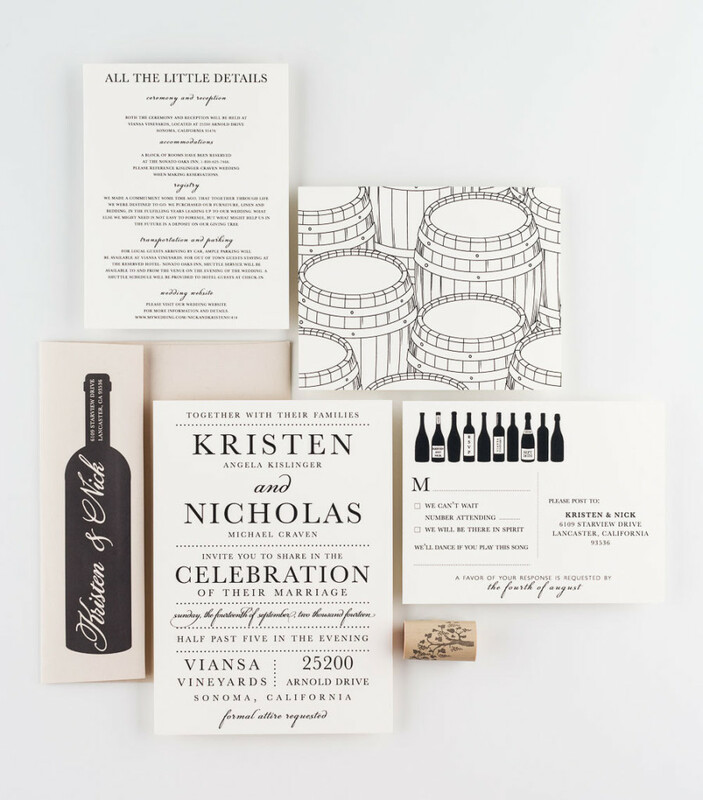 I just typed in my destination and ‘wedding invite’ into the search bar and found so many great choices that I can customize just for us (see the overview of destination wedding invites here). 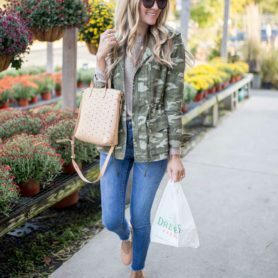 I’ve included my four favorite shops that I’ve found above! Making sure the littlest ones in your bridal and groom party are well dressed and prepared, can sometimes pose a challenge to find just the right pieces. From princess perfect flower girl dresses to the sweetest little ring holders, Etsy has the widest variety I’ve found so far – and all ridiculously adorable! It won’t be hard finding the best pieces for your special day here. I love when a wedding cake topper is unique, and it’s even better if it’s just a bit sassy! 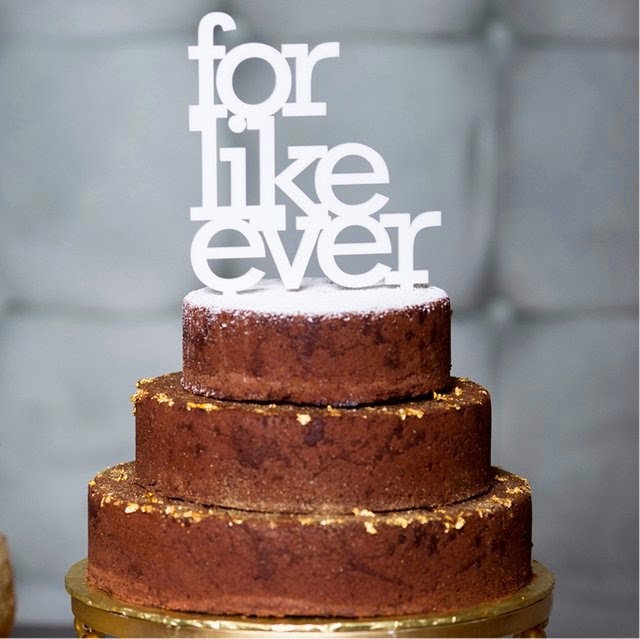 This “for like ever” one from Oh Dier is perfect for both weddings or anniversaries and goes with whatever cake you might have. No chance at messing up with icing for this one! 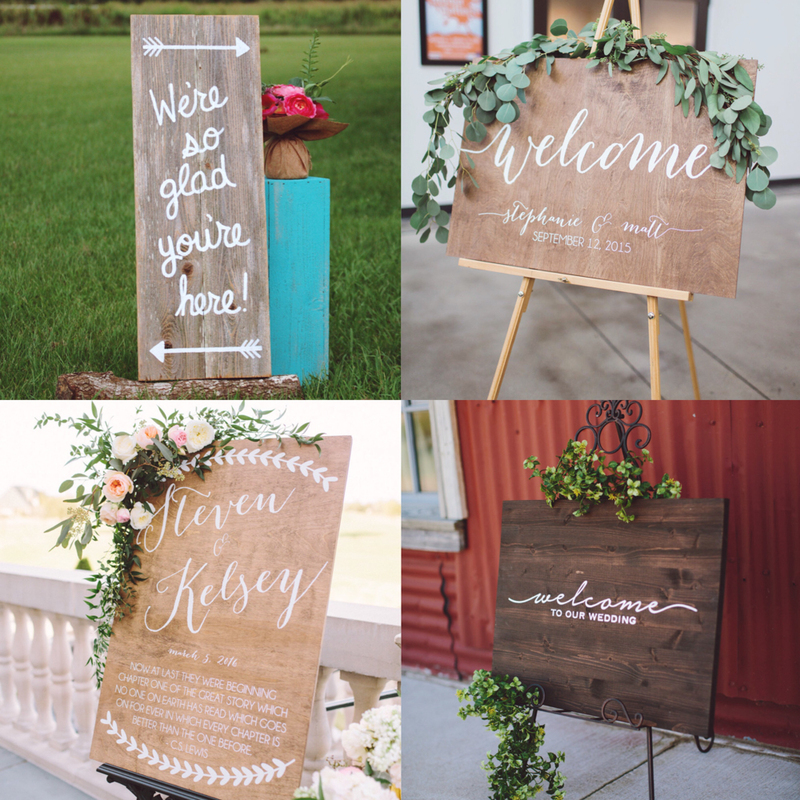 Shops: True Connection, Paper and Pine Co., Love Supply Co.
Signs are not only a sweet element of decoration, they can be used to personalize your wedding and communicate with guests. Whether it be your favorite quote, where to head for drinks or dancing, your wedding hashtag or just to welcome everyone to your special day, they add a little something special to make it that much more memorable! 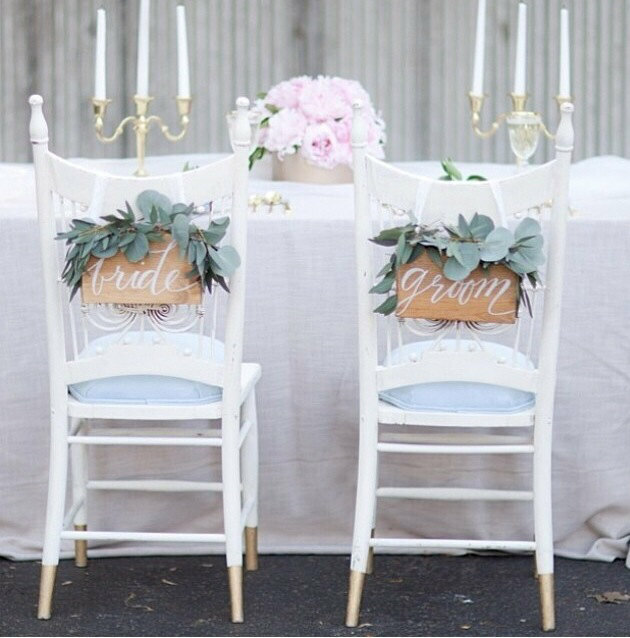 I mean, how sweet and photo worthy are these bride & groom chair cover signs from LH Calligraphy? 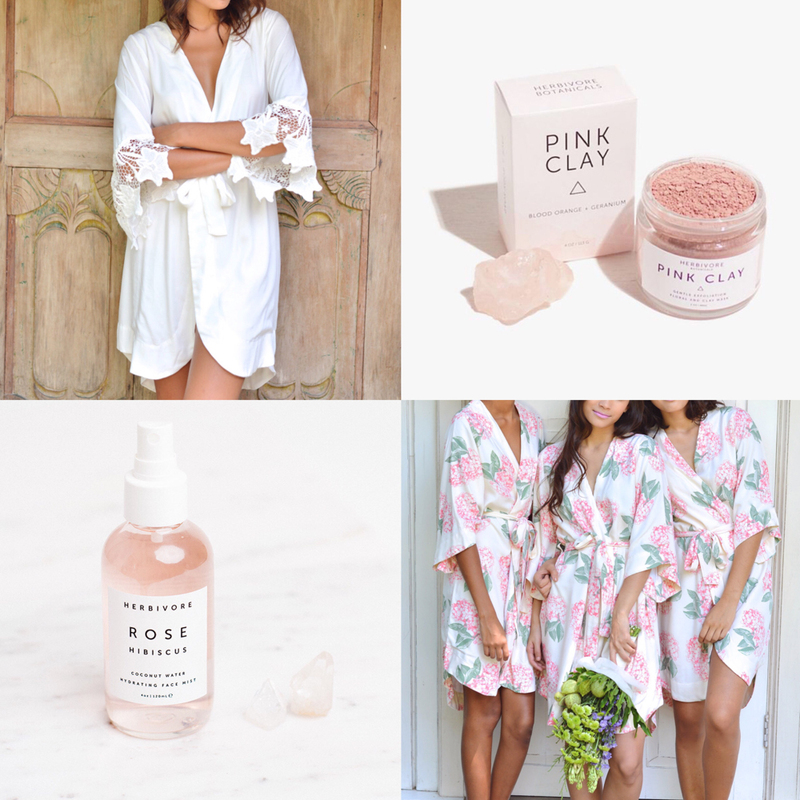 One of the best gifts for yourself and your bridesmaids is a gorgeous robe that you can wear sipping mimosas getting glammed with your gals! Piyama has beautiful options including robes, maxis and pajamas that will fit in with any color scheme and make for stunning photos. 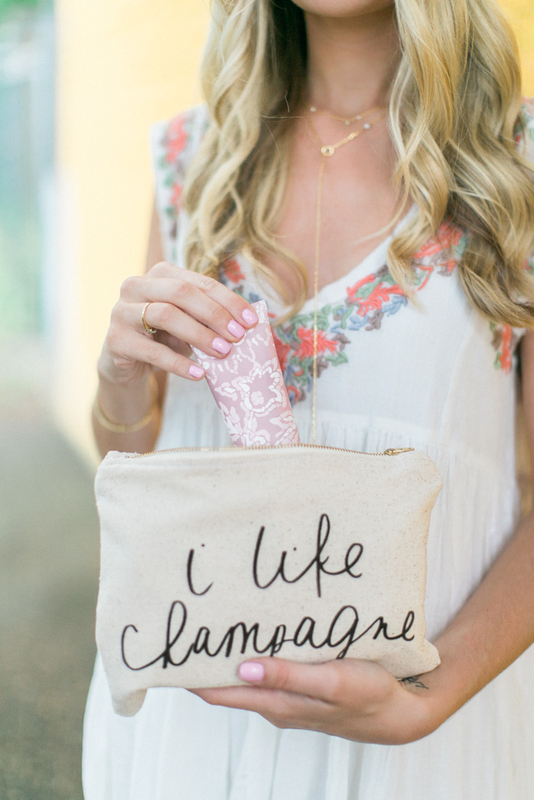 Since our wedding is next May, I’m packing each bridesmaid’s goodie makeup pouch with warm weather beauty essentials! This one from Parris Chic Boutique is so perfect for the occasion. I plan on throwing in this Herbivore Rose Hibiscus Face Mist (I’ve been trying it out for a few days, and it’s amazing!) and this Pink Clay Face Mask as a fave beauty add-on. Don’t forget about the guys! 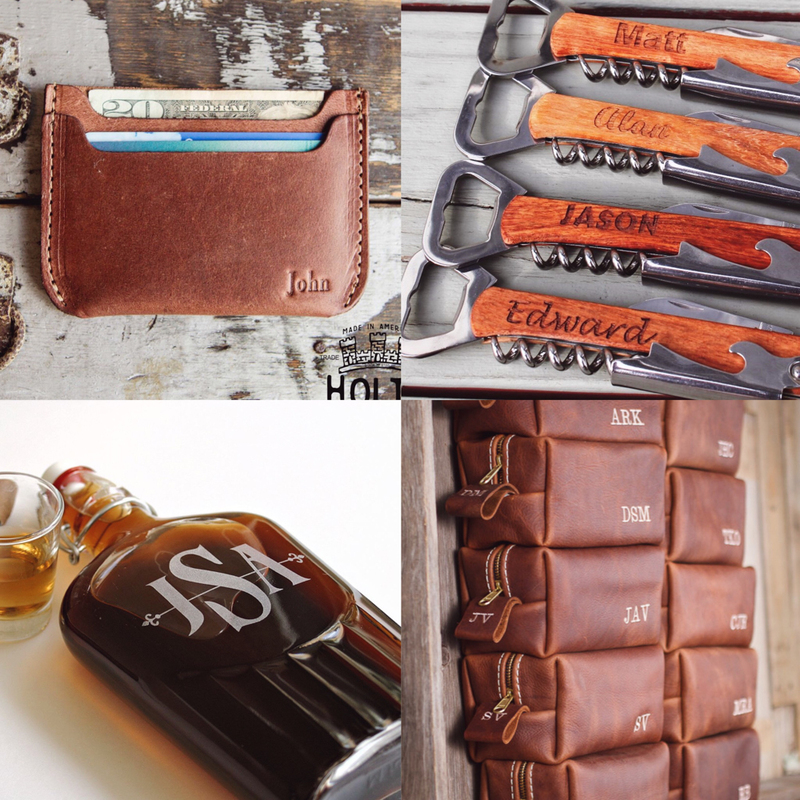 Chances are unless your fiancé is really on top of things, you might need to help him out in picking out gifts to say thank you to the groomsmen. 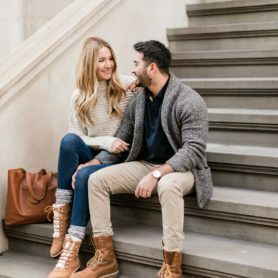 Best advice I’ve seen about gifts for the guys? Get guy things. Easy and mess-up proof! Don’t go overboard and get something they might never use and stick to things you know they’ll love. It’s the little things that count! With the stress of researching, planning and organizing your big day you’re bound to forget the things that aren’t major. Above are some little things that are too cute not to include! NAPA! We couldn’t be more excited to dive into planning in one of our favorite places in the country. Hence all the wine goodies! I can’t wait to share more of our planning and trips we make out before the big day next May. My mom and I are already organizing a trip to Napa for later this summer, so if any of you gals have tips on having a destination wedding – send them this girl’s way (blondeexpeditions(at)gmail(dot)com)! 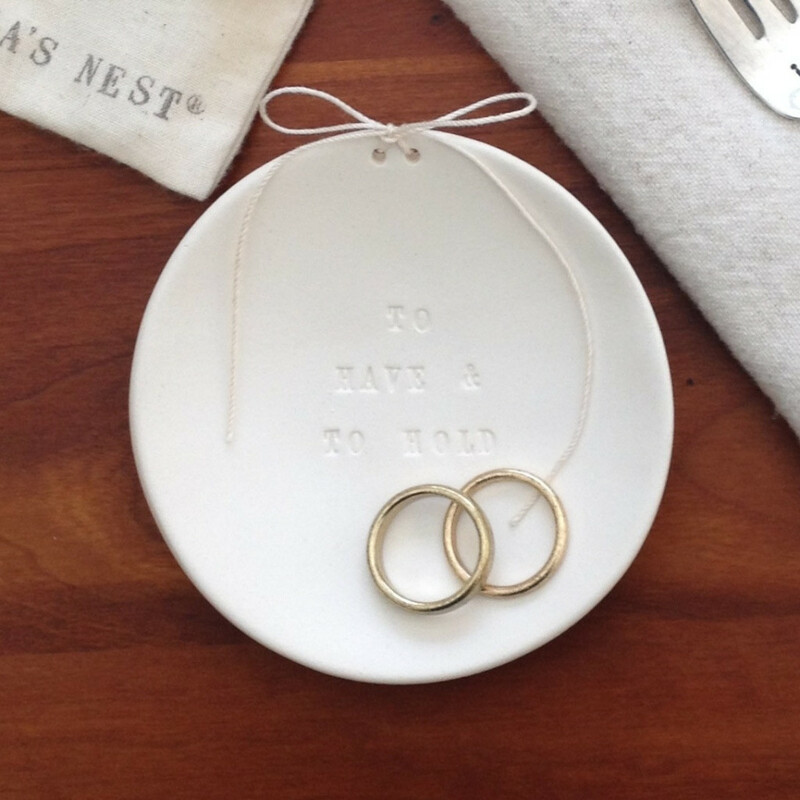 Thanks so much for reading and let me know if you have any favorite Etsy wedding finds! XO! Thank you to Etsy for partnering on this post! I LOVE Esty! It’s a go to destination for me to find unique and special items. Perfect place to check out wedding things, and everything you shared is amazing! I cannot wait to see your special day come together. 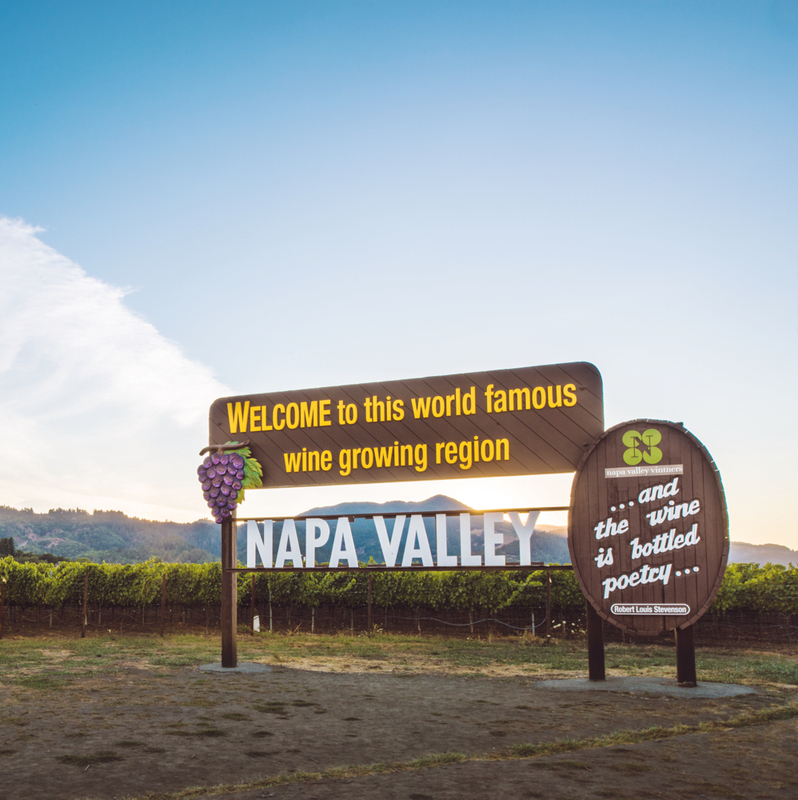 Napa sounds like the perfect place! I want to visit there so badly and drink all the wine (when I’m not pregnant, ha). Favorite locales I’ve ever been too. It will be just dreamy for your wedding. I had a destination wedding in Mexico. I’ll email you some tips that I found helpful. I wish I had this Etsy post from you then, lol. 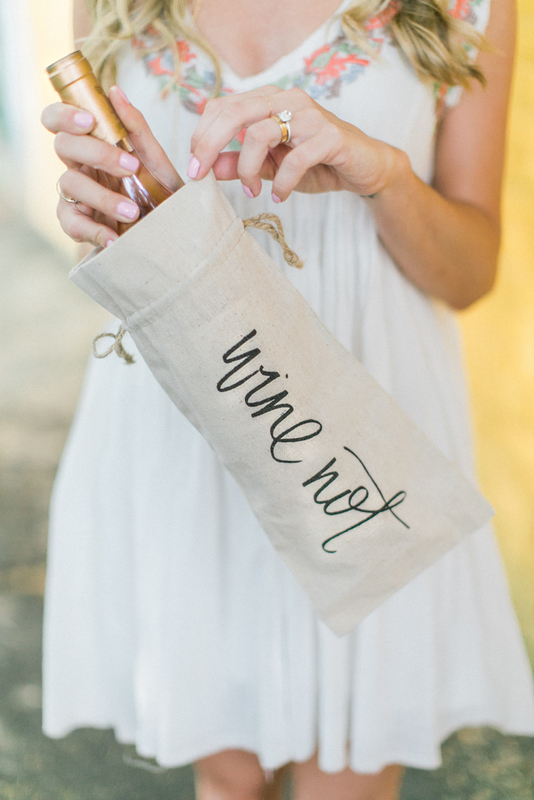 Though I will be getting that wine not wine bag!! 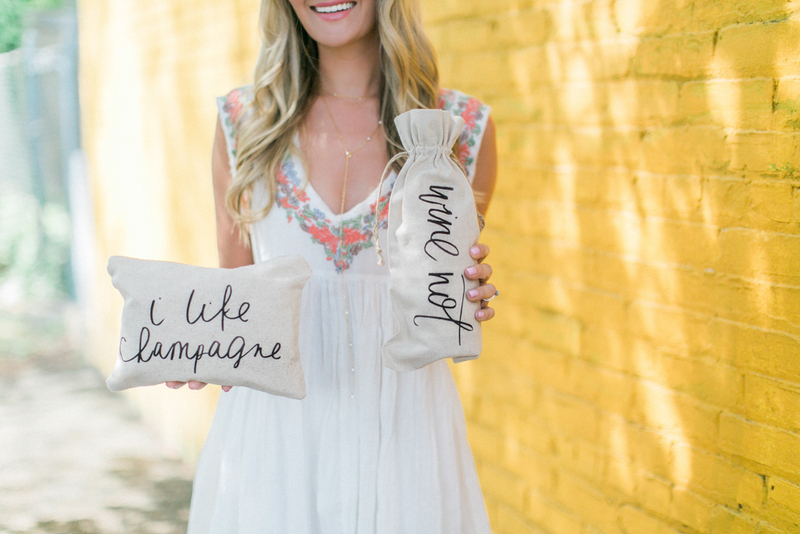 Oooh, girlfriend- your wedding picks from Etsy are spot on! Love the aesthetic you’ve curated here. 🙂 Wishing you a great holiday weekend!